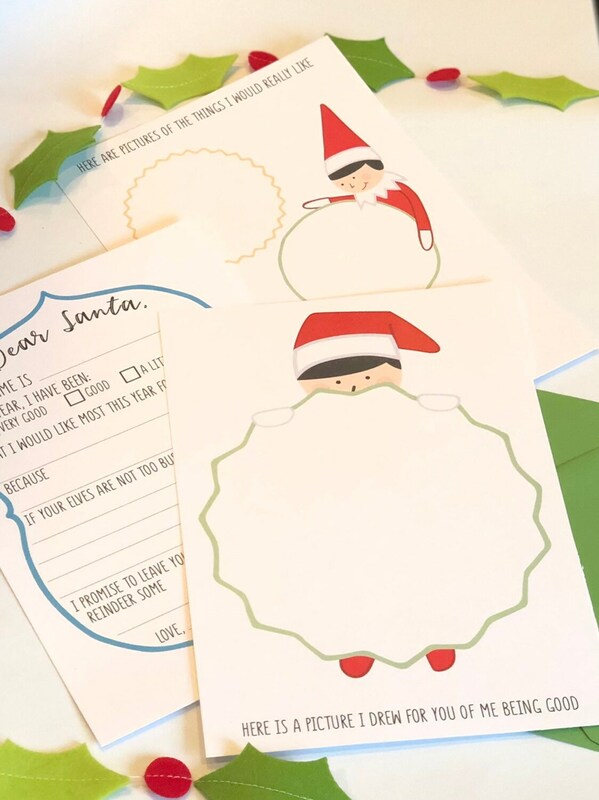 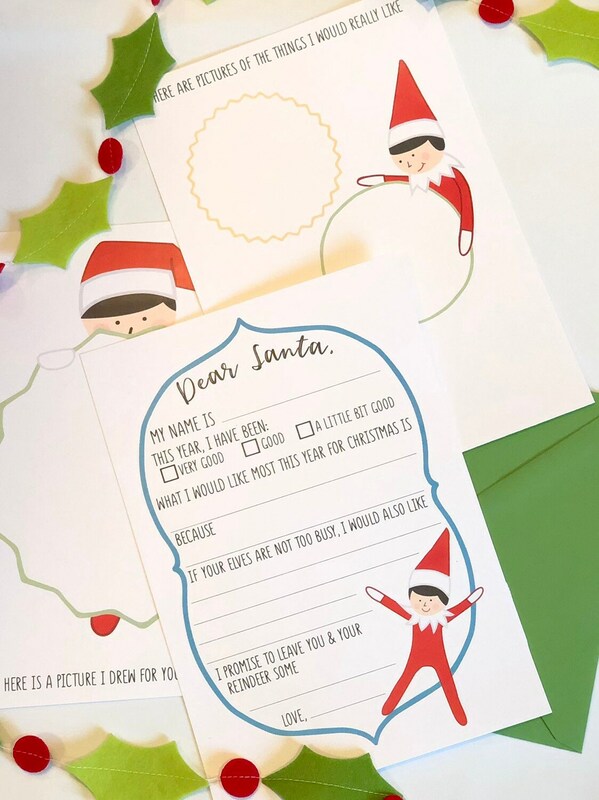 Santa will know exactly what to bring your little one with this stationery that includes three cardstock sheets measuring 7" x 10" and 5" x 7" envelope. 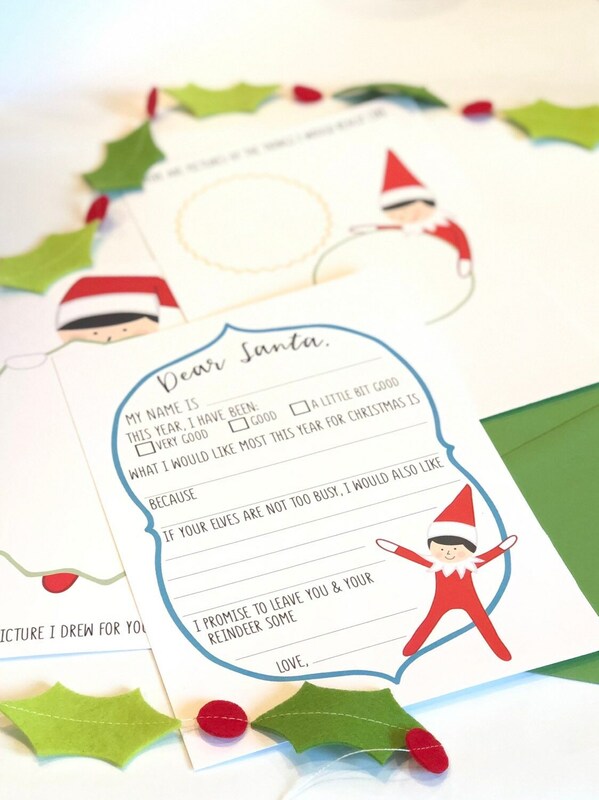 The Elf is on each sheet, too, to help write the letter! 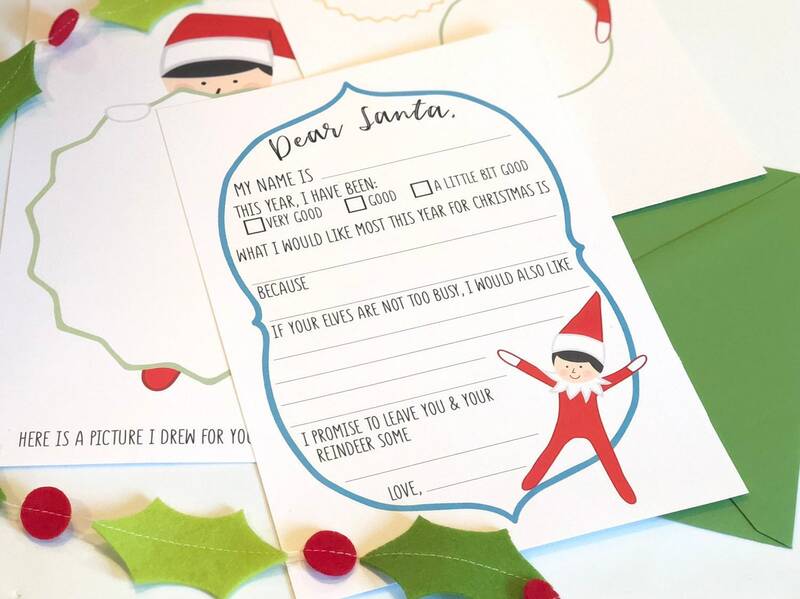 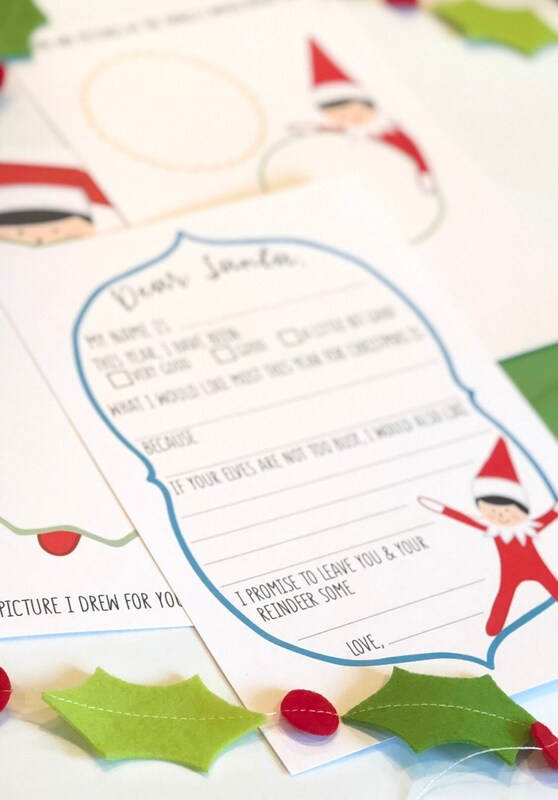 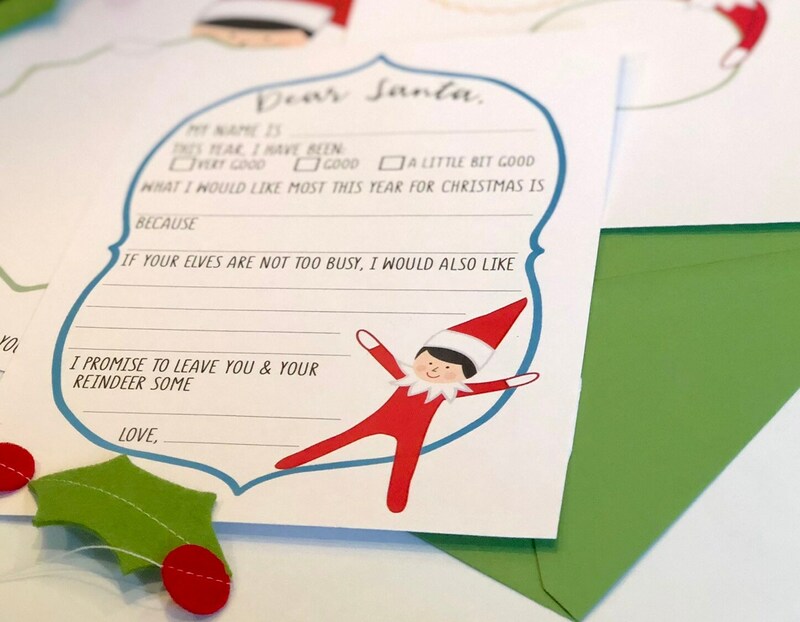 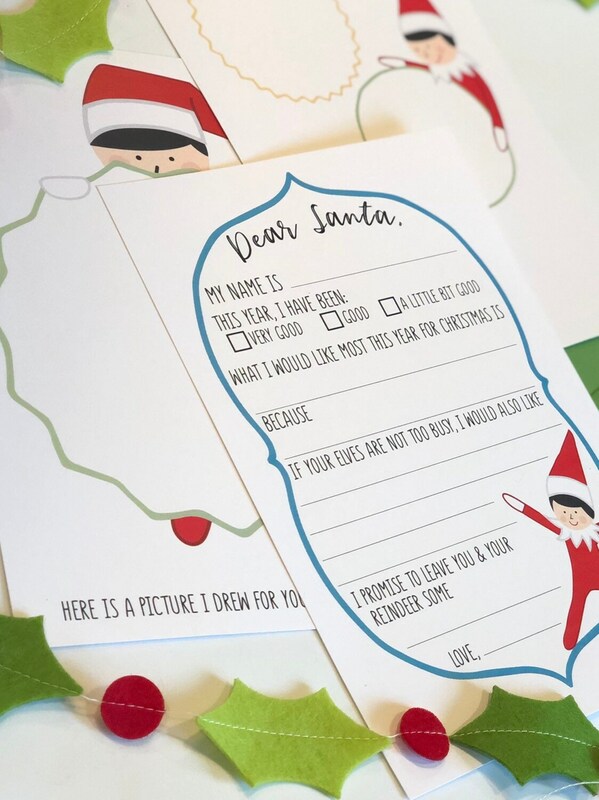 The "Dear Santa" letter includes blanks to fill in and boxes to check, letting Santa know what the top item in on your child's list and other things he or she would like. 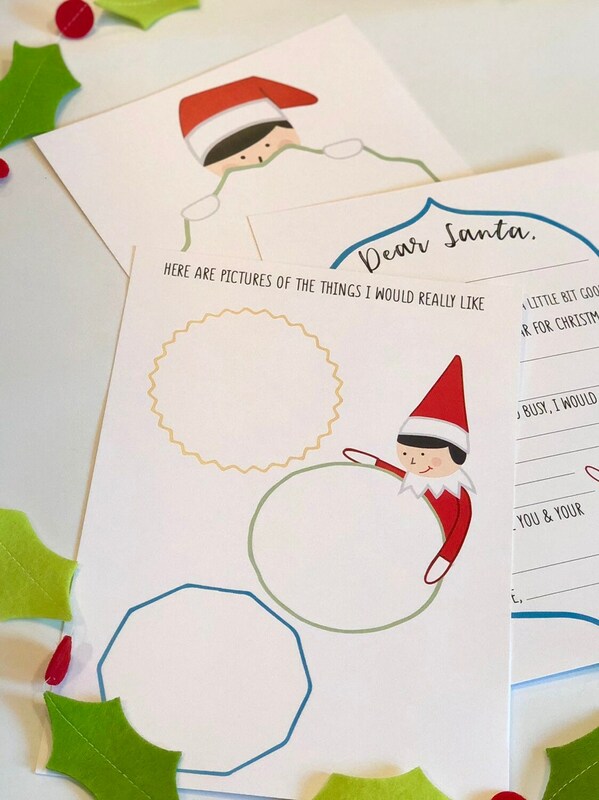 The second and third sheet include areas to draw pictures of something they did that was "good" this year and to draw three things they would like.